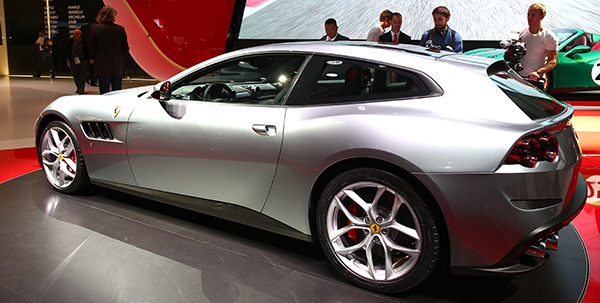 Nicola Boari, head of marketing for Ferrari told CarAdvice at the Geneva Motor Show the company doesn't despise SUVs, but they have some issues that need to be overcome. “It’s not that we despise SUVs, per se. It’s just that today, physics is there, weight and rolling and length is there. So, how can we manage the key physics to create something which has the benefit of an SUV but not the bad?" said Boari. It doesn't help there is a lot of expectation riding on each Ferrari model by owners to stand out from the crowd. Boari admits that any potential expansion into SUV for Ferrari requires “a segment which is not there”.